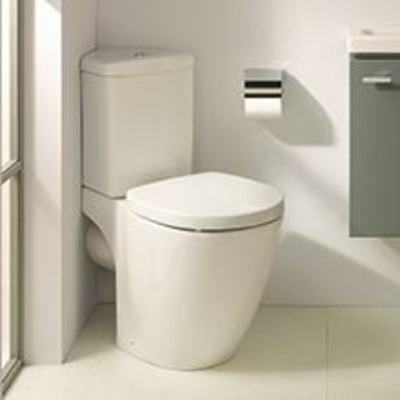 A floor standing WC where back (from floor to high point body) stands against the wall. 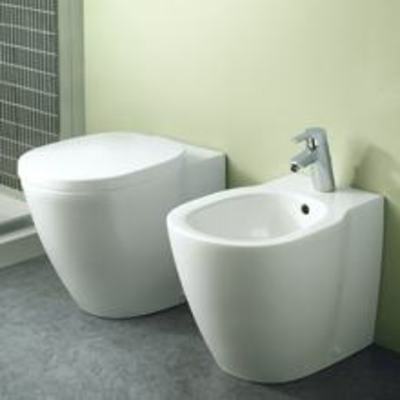 It gives a streamlined look, makes an efficient use of space in a small bathroom and provides easy cleaning of the WC's area. 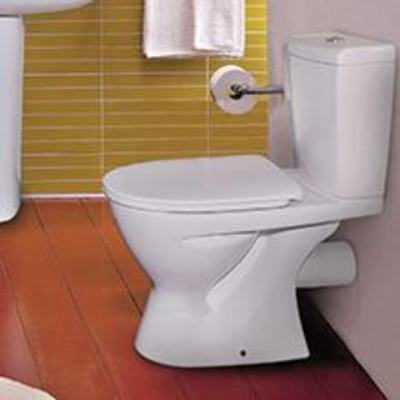 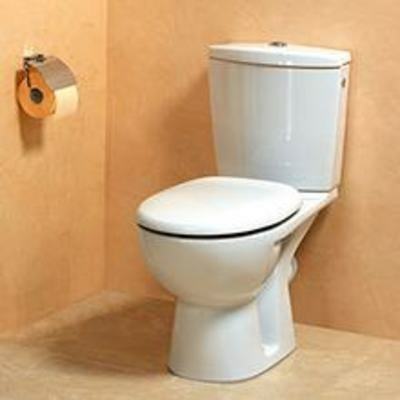 A close-coupled WC has the cistern mounted on top of the back of the toilet bowl. 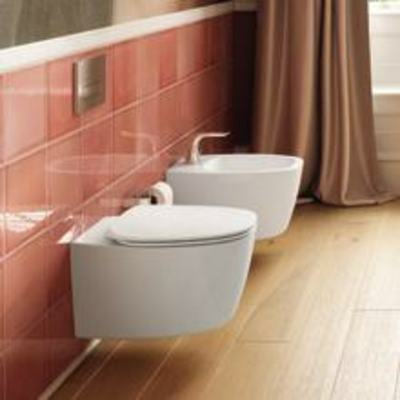 A wall-mounted WC bowl is fitted on the wall using concealed hardware, with the cistern usually concealed within the wall. 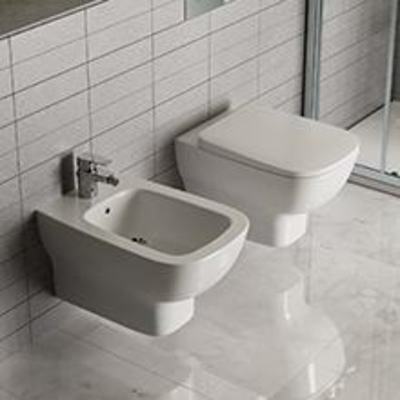 This design leaves the floor completely unobstructed for easy cleaning. 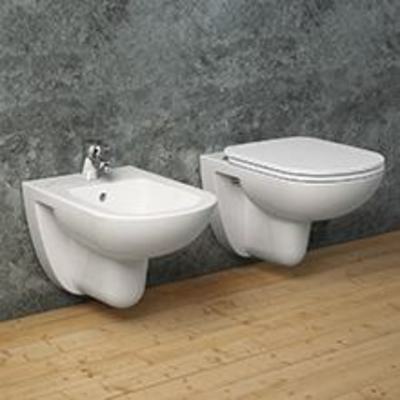 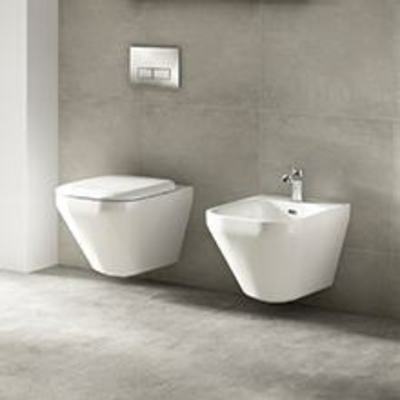 A single bowl is installed with a concealed cistern mounted in the wall or a normal cistern mounted on the wall. 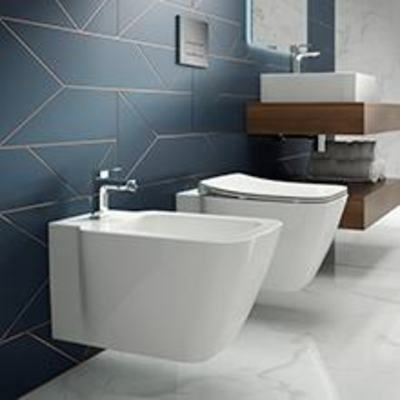 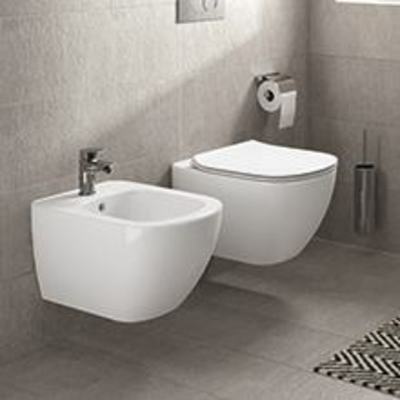 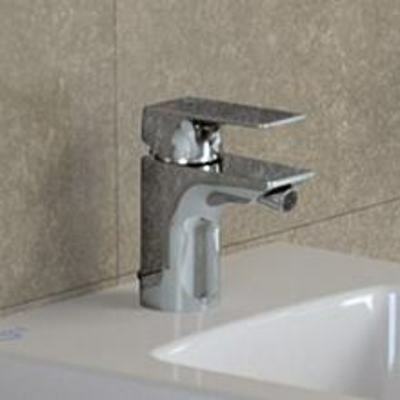 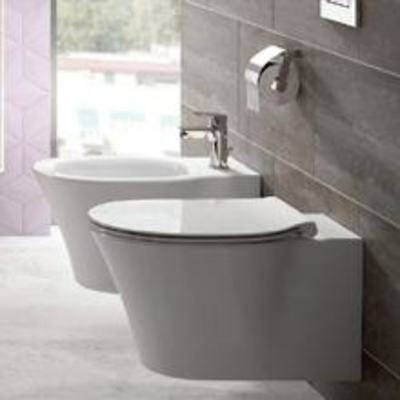 A WC is an essential part of the bathroom; browse our different ranges, choose the design and functions that you prefer and add the parts to complete it.